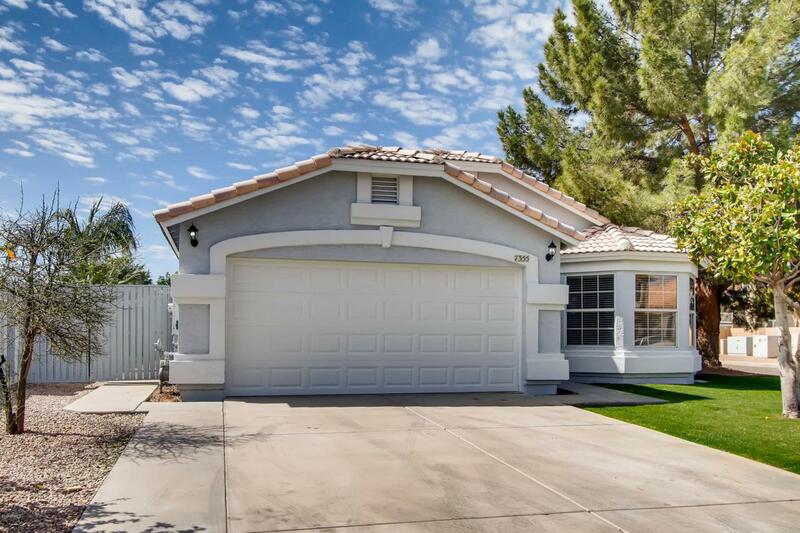 Beautiful remodeled single story 3 bedroom, 2 bath, 2 car garage home in the much desired Superstition Springs Subdivision. 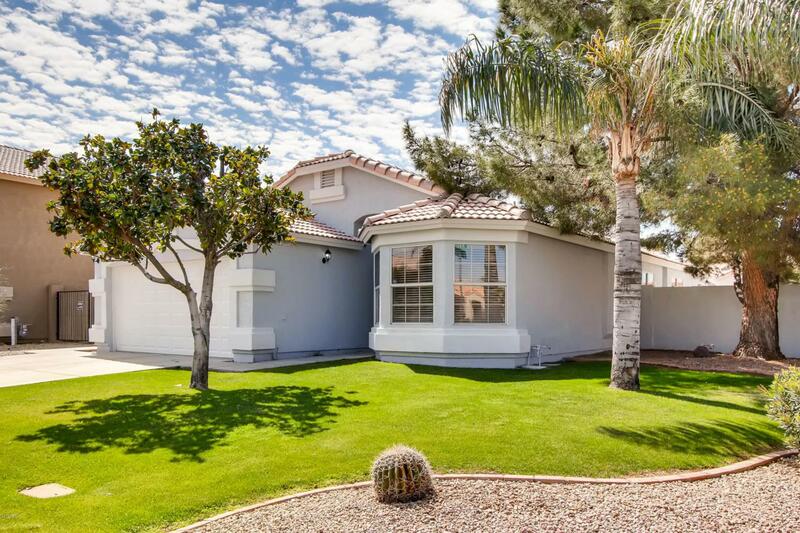 On the inside you will fall in love with the freshly painted walls, updated luxury master bath with large walk-in shower, double sink vanity and separate toilet room. 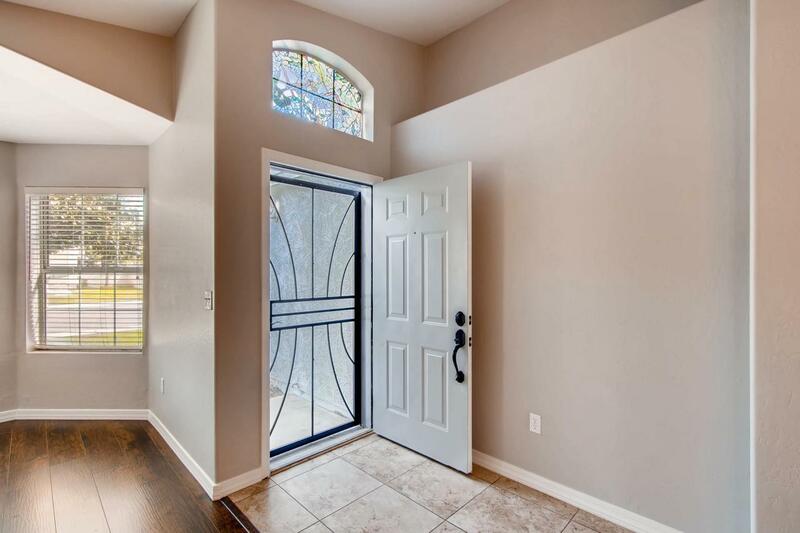 Newly installed high-quality laminate flooring in the bedrooms and front entry room, tile T/O, recently updated kitchen and bath vanities topped with granite and full backsplashes. New lighting fixtures, recessed kitchen lights, 2 pantries, fridge, microwave, oven/range & dishwasher. Delightful vaulted ceilings. Master Bedroom has a walk-in closet. 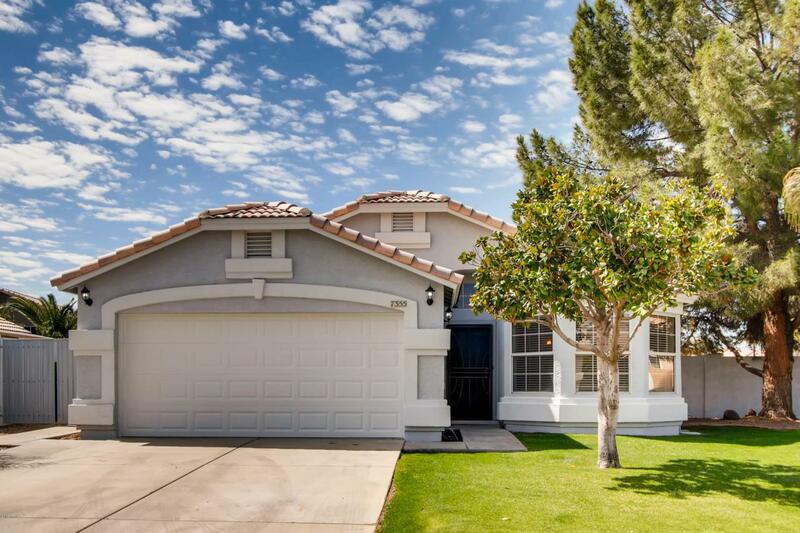 Located on a terrific corner lot w/great curb appeal, auto watering system, block fence and a mini park/playground/basketball court just across the street.